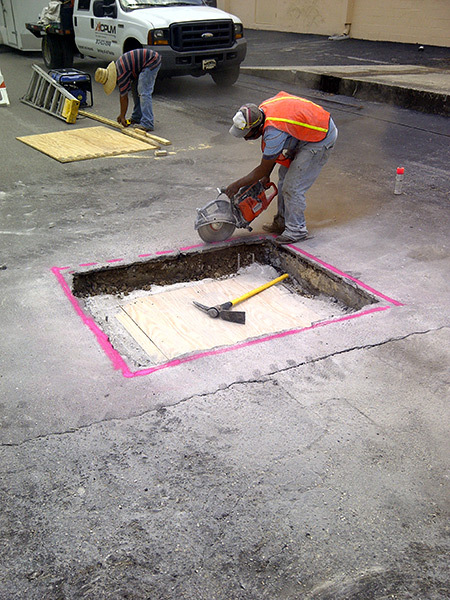 ACPLM is here to tackle difficult, time-consuming parking lot maintenance and repair jobs, including sealcoating, that require the expertise of true professionals. Just as important is the fact that your parking lot’s useful life might double following this essential form of maintenance. 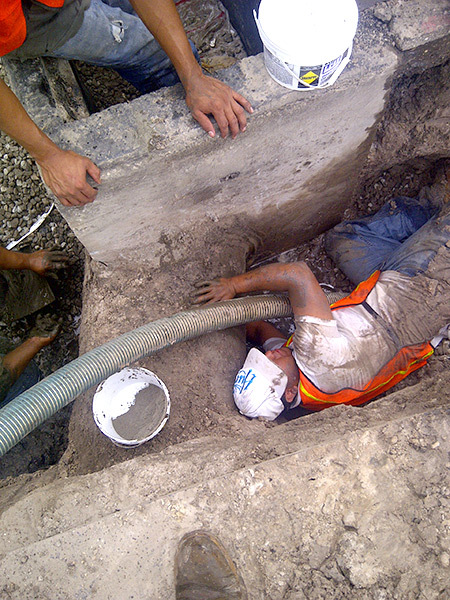 ACPLM goes to great lengths to perform sealcoating in Seminole with unparalleled precision. Our aim is to improve the aesthetic appeal as well as the functionality of your property for the years to come. 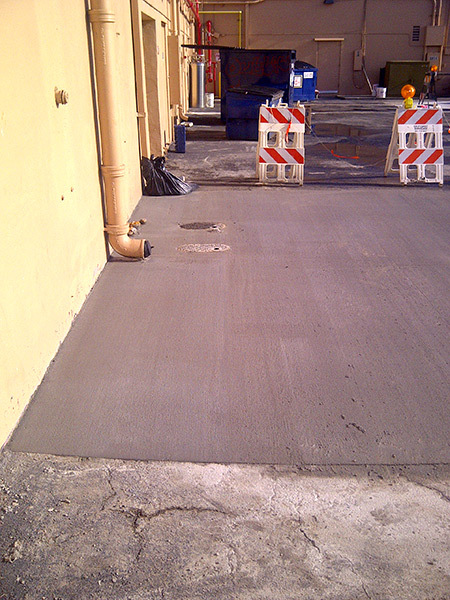 Once we have sealcoated your lot, you will notice it looks far better and proves that much more durable. 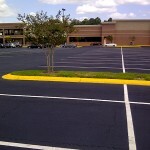 Numerous studies show sealcoating is by far the most effective means of protecting parking lots. 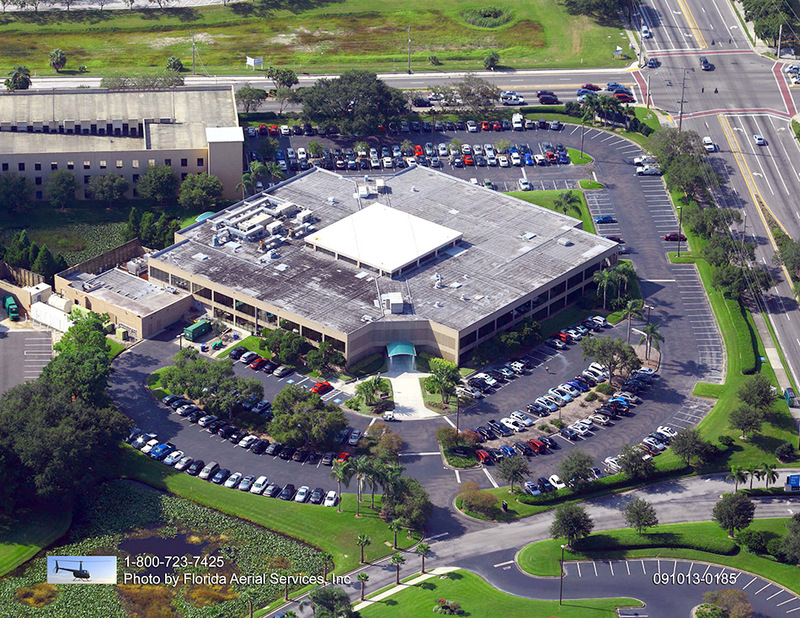 Ideally, sealcoating in Seminole will be performed a minimum of once every two years. Follow this timeline and your parking lot will likely last much longer than you originally anticipated. 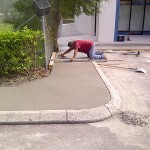 In fact, sealcoating in Seminole will save you money, as you won’t have nearly as many repair projects down the line. 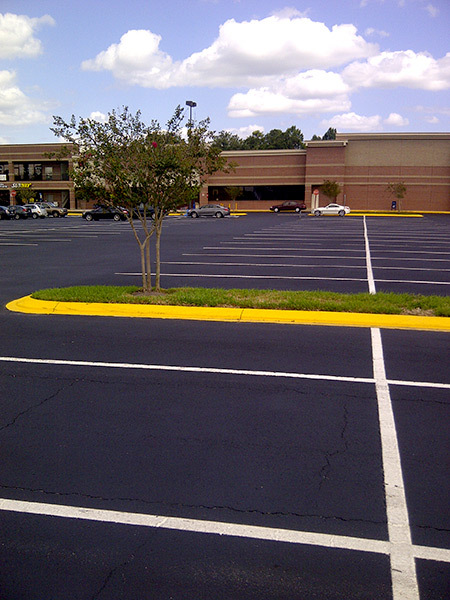 Improved aesthetics are only one reason to have your parking lot sealcoated every couple of years. 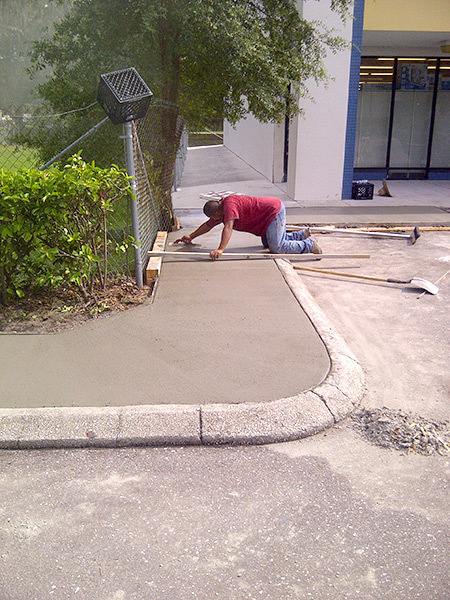 Sealcoating in Seminole also guards against potential damage from moisture/water, oil, and the sun’s nasty UV rays. 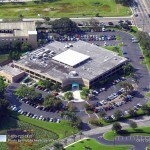 The sun is a major problem for Seminole parking lots simply because our region receives more sun than most other areas. Invest in sealcoating and you won’t have to worry about these harmful rays compromising your pavement. 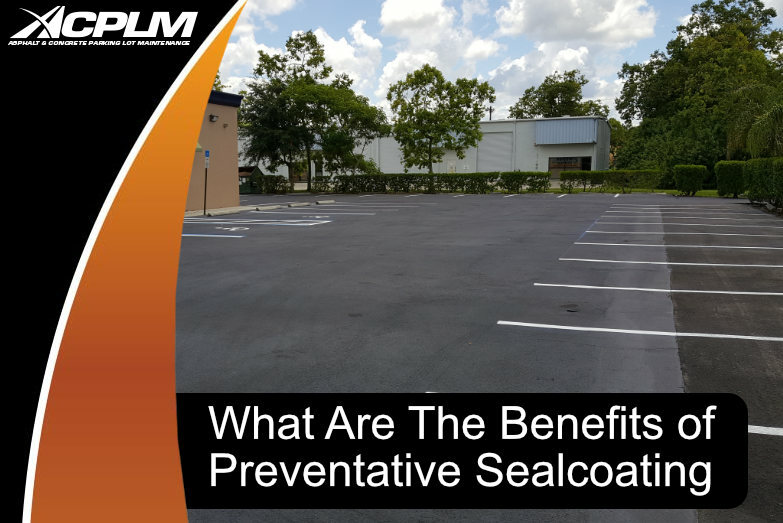 Sealcoating ultimately blocks the sun’s rays, preserves your pavement’s appearance, and bolsters its structural integrity. 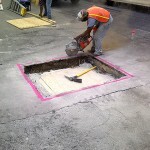 Take a moment to think about the trucks, SUVs, and other heavy vehicles that traverse your parking lot on a daily basis. These vehicles are problematic for reasons beyond their weight. Vehicles of every type have the potential to leak coolant, oil, gas, and other fluids that will compromise your parking lot. It is not only vehicles that have the potential to compromise your parking lot. An array of other threats exist. ACPLM sealcoating services protect against damage caused by everything from shifts in temperature to harsh winds, sleet, water, general moisture, the Sun, and so much more. 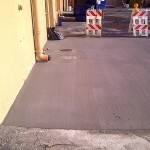 Have your property sealcoated and you will have done your part to prevent the formation of cracks, potholes, and general erosion.